Google is driving the VR180 video format and supports it on YouTube​ and Google Photos. When ​viewed in a VR headset​, the immersive experience of 3D stereoscopic effect and 180º field of view is simply stunning. 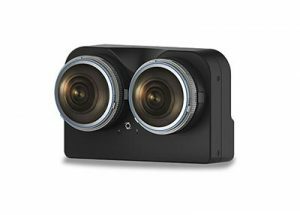 Z CAM™ K1 Pro is equipped with dual professional fisheye lens and dual Sony 4/3″ CMOS image sensor. 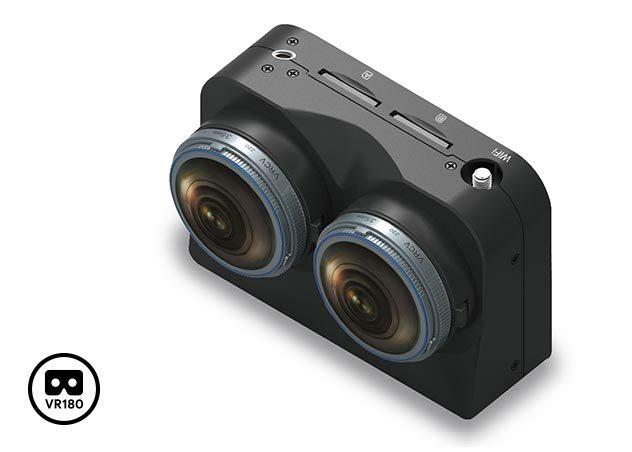 Coordinated auto exposure (AE) and auto white balance (AWB) enables Z CAM™ K1 Pro to deliver high quality VR180 videos of up to 6K resolution with the aid of Z CAM™ WonderStitch — Z CAM™’s stitching software solution. 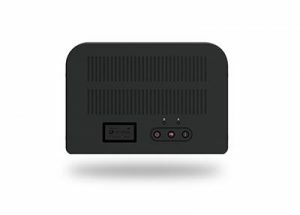 Built in Wi-Fi and ethernet port allows remote control and live viewing through iPhone/iPad or computers. The emergence of live streaming applications and new media consumption, will definitely entice producers and consumers to embrace the VR180 format. 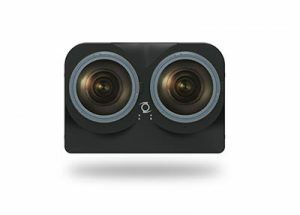 With Z CAM™ WonderLive — a live streaming software solution (using recommended PC configuration), Z CAM™ K1 Pro supports live streaming of VR180 video. Z CAM™ is a global leader in the professional VR camera market that strives for excellence and superior quality.